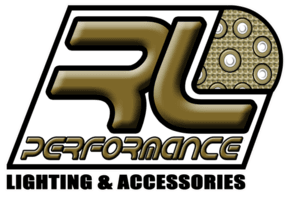 Testimonials - RL Performance Lighting, LLC. My family and I have been coming here for over 7 years and I can’t see myself stopping anytime soon. Quick, easy, and top-notch service. I highly recommend this business to all my friends and family. The search stops here! I am never disappointed visiting this establishment. Attention to detail, friendly service – what more can you possibly ask for? I cannot put in to words how much this establishment means to me. If you haven’t been here yet, you’re definitely missing out. At first I was skeptical seeing how all their reviews are uncommonly high. After visiting in person I can honestly say that this establishment is 100% authentic! Highly recommended.